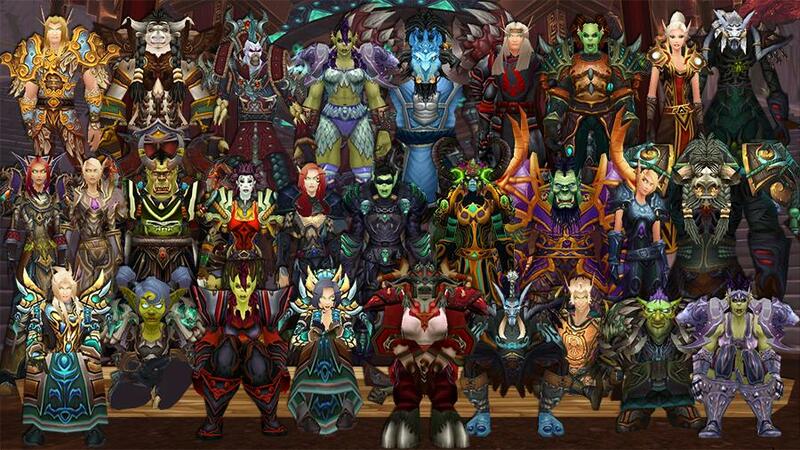 Our beautiful guild members! Click on a name to see the comics each member is featured in. Back Row: Zwingli, Casadella. Shabahdu, Hunterfaith, Moopiex, Mctacky, Artemis, Nerisella, Asys. Middle Row: Xynzelle, Taloski, Sevrus, Auriia, Arcadiadiana, Roshii, Azadelta, Sabrehawk, Disconcur, Lushnek. Front Row: Biship, Yig, Luxygaga, Raked, Navimie, Priestitute, Saunder, Nokturn, Souglyy.